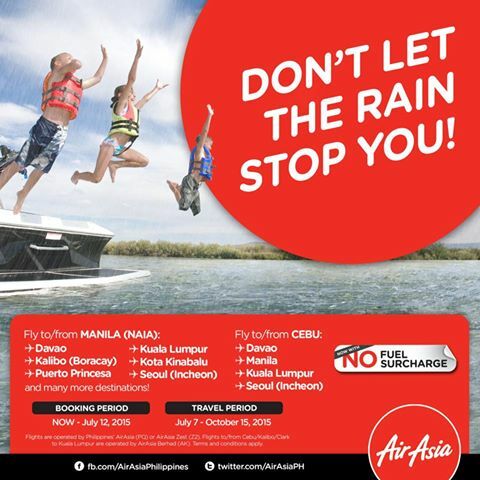 AirAsia Promo Fare 2015: Don't let the rain stop you! Fly to your dream destinations & have that much needed getaway! Book now! This promo is perfect for your immediate travel needs! There's no need for you to wait for too long just for low fares like these! 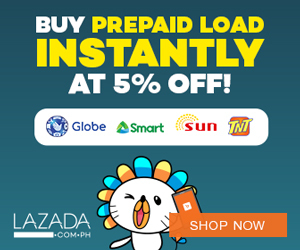 May it be to Cebu, Boracay, Davao, Hong Kong or Kuala Lumpur, we've got it all for you! Tag and share this with your family and friends now!